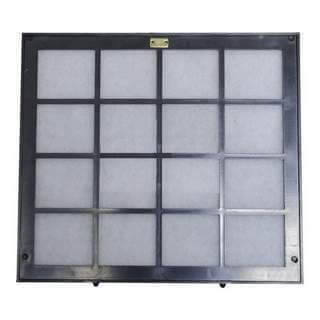 Welcome to EdenPURE Parts Store. 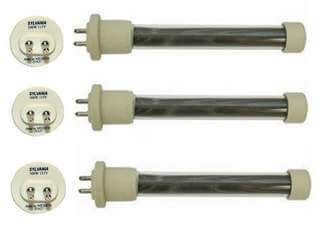 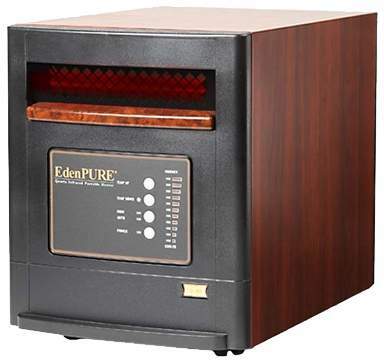 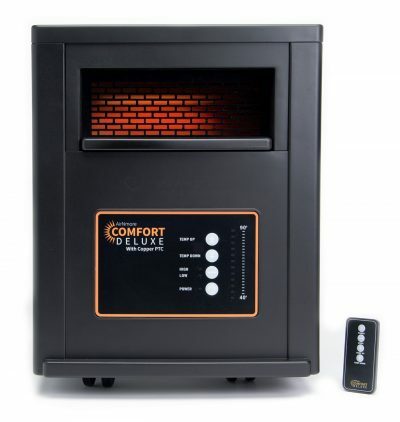 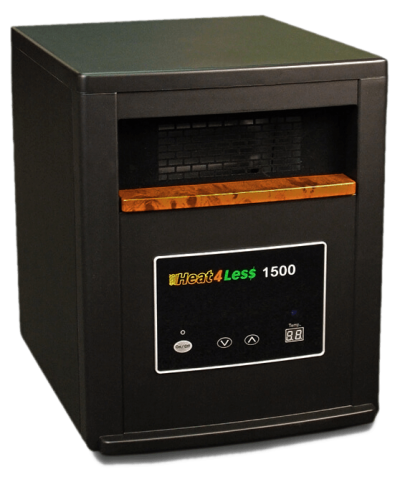 We offer OEM replacement parts for EdenPURE Heaters and Air Purifiers. 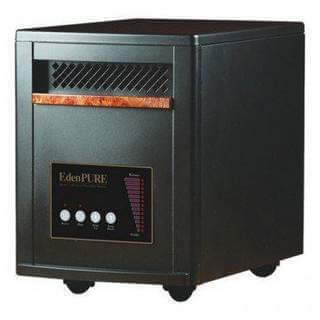 We have access to the nations largest selection of parts for EdenPURE products. 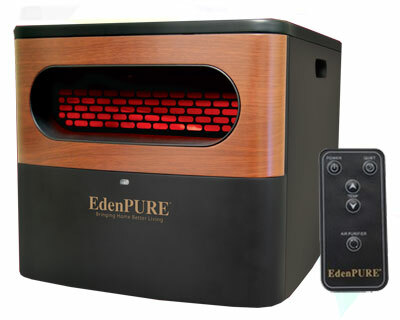 We would like to help you find the right part to fix your EdenPURE product.